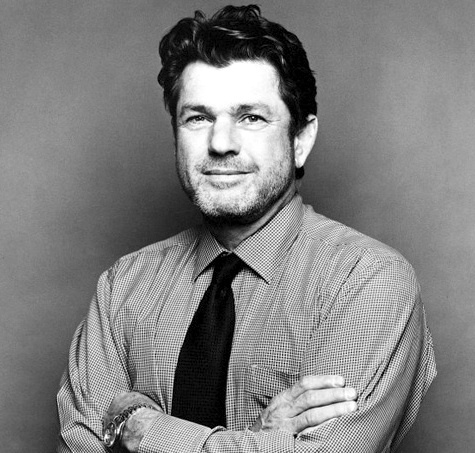 Jann Wenner haunts my dreams. Or at least inhabits them on a regular basis. Some have been quite pleasant like the one where I was sitting in his office and we both took off our shoes and put our feet up on his giant desk, laughing about who knows what. There have also been others where he’s yelling at me, and all I can remember the next morning is the sinking feeling in the pit of my stomach that I somehow let him down. These dreams are always so vivid, like watching a movie of myself from a past life, and when I wake up from them, it takes a few seconds to reorient. I worked at Rolling Stone for more than a decade and left the magazine about five years ago, but not a month has gone by where I haven’t dreamt about Jann. Some people believe that dreams are a message from God (insert Bono joke here) and I think you know me well enough by now to know that I’m not one of those crazy people, but this is still pretty fucked up, right? I told my friend Doug, who worked alongside me at RS, about my Jann dreams and he admitted to having them too! Totally true. I had that whole love/fear/father/son-thing from A Bronx Tale going on with Jann and would do almost anything for him. I wanted and needed his approval, probably because I despised my own father, who was in and out of prison for most of his life. And now that I think of it, I’ve never had a single dream about my dad. morning larry – i served two separate terms at straight arrow/wenner media – nearly a decade in total. your reflections here are so on the money — i think anyone who ever worked for Jann has some type of similar reflections. LOVE this piece….thanks for starting my day off with a smile…. So amazing. I still dream about Jann with some regularity — was thinking about that just this week. Hope you are well, and thank you for this.